Source leverages established, reliable pump platform; accelerates development of 2kW+ fibre lasers. 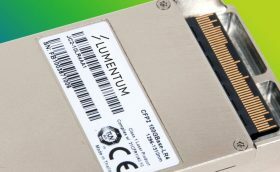 Lumentum has added a 200 W output power fibre-coupled pump laser module – called the ST2 – to its portfolio. This new diode laser leverages the established record of Lumentum’s high-brightness pump laser range. The ST2 supports the build-your-own kilowatt laser market. Available now in volume quantities, the ST2 diode laser was first showcased at SPIE Photonics West, earlier in February in San Francisco, Calif.
“With its first generation of high-brightness pump lasers, Lumentum took a market leadership role in driving the build-your-own kilowatt laser market sector,” said Dr. Tomoko Ohtsuki, product line manager, Industrial Diode Lasers. 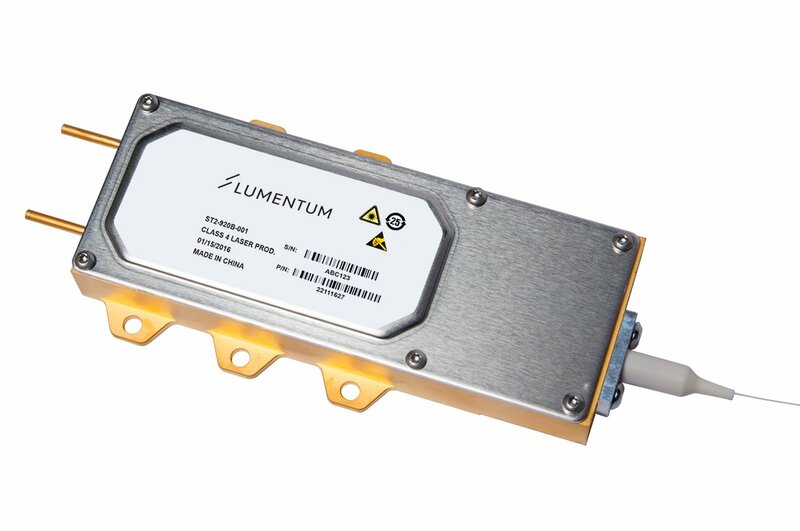 Powered by Lumentum’s next-generation diode laser chip, combined with optical and mechanical design innovations to achieve ultra-low optical loss and power management, the ST2 delivers 200W of power within 0.15 numerical aperture of a 135 µm core fiber. The product has been rigorously tested for endurance and power stability to withstand prolonged use in manufacturing applications.